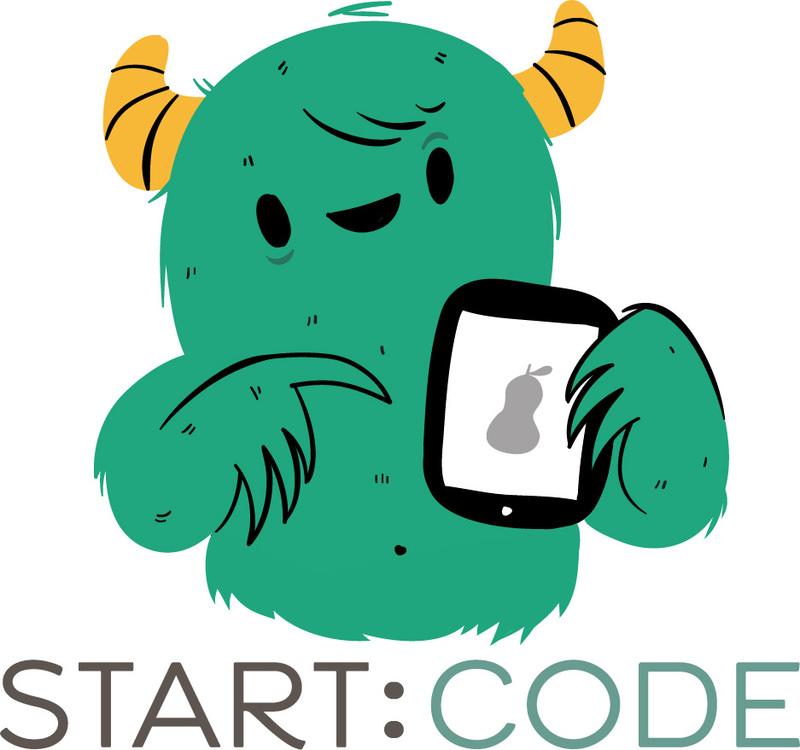 START:CODE, a computer programming lab for kids and teens, will hold three, one-week sessions of summer camp for kids rising to middle-school or high-school (grades 6-12). Camps will teach the programming languages Scratch, Python and Java. The camps will be held in Decatur.